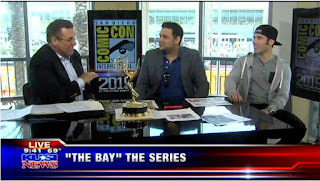 HOLLYWOOD, CA -- Financier, Philanthropist and Media Entrepreneur Victorino Noval today announced his latest venture: The Bay, the Daytime EMMY® Award Winner for Outstanding Drama Series New Approaches. With diverse interests in film, music, and television, Victorino Noval is primed to become a "King of New Media." 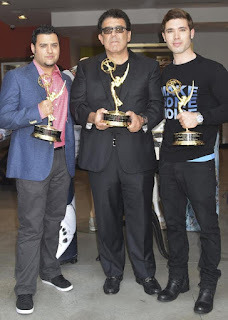 HOLLYWOOD, CA - Financier, Philanthropist and Media Entrepreneur Victorino Noval today announced his latest venture: The Bay, the Daytime EMMY® Award Winner for Outstanding Drama Series New Approaches. With diverse interests in film, music, and television, Victorino Noval is primed to become a "King of New Media." Read the entire YAHOO FINANCE article HERE.